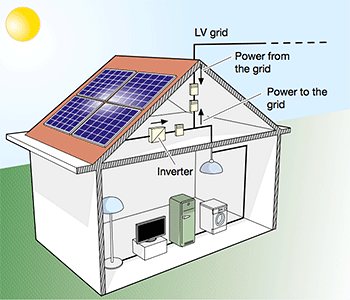 Off-grid PV plants are plants which are not connected to the grid and consist of PV modules and of a storage system which guarantees electric energy supply also when lighting is poor or when it is dark. Since the current delivered by the PV generator is DC power, if the user plant needs AC current an inverter becomes necessary. Such plants are advantageous from a technical and financial point of view since they can replace motor generator sets whenever the electric network is not present or whenever it is not easy to reach. Besides, in an off-grid configuration, the PV field is over-dimensioned so that, during the insolation hours, both the load supply as well as the recharge of the storing batteries can be guaranteed with a certain safety margin taking into account the days of poor insolation. 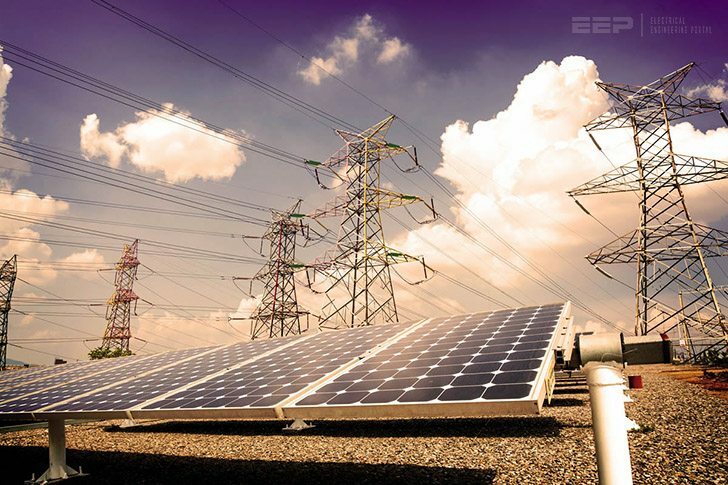 Permanently grid-connected PV plants draw power from the grid during the hours when the PV generator cannot produce the energy necessary to satisfy the needs of the consumer. Such plants (Figure 2) offer the advantage of distributed – instead of centralized generation: in fact, the energy produced near the consumption area has a value higher than that produced in traditional large power plants, because the transmission losses are limited and the expenses of big transport and dispatch electric systems are reduced. In addition, the energy production in the insolation hours allows the requirements for the grid to be reduced during the day, that is when the demand is higher. 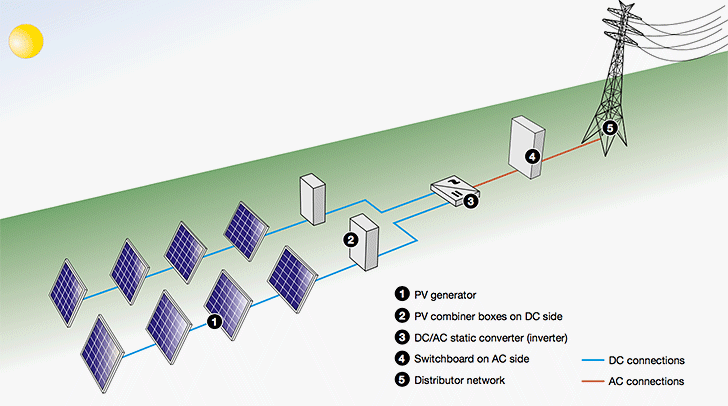 Figure 3 above shows the principle diagram of a grid-connected photovoltaic plant. Thanks a lot for all the great information you share here. i have the same problem withdownload,already copy paste~Copy this link https://electrical-engineering-portal.com/download-center/books-and-guides/alternative-energy/photovoltaic-plants and open new tab in your browser. Paste it and it will work.~still don`t works?may your suggegest? After clicking the Download here , It wont start. 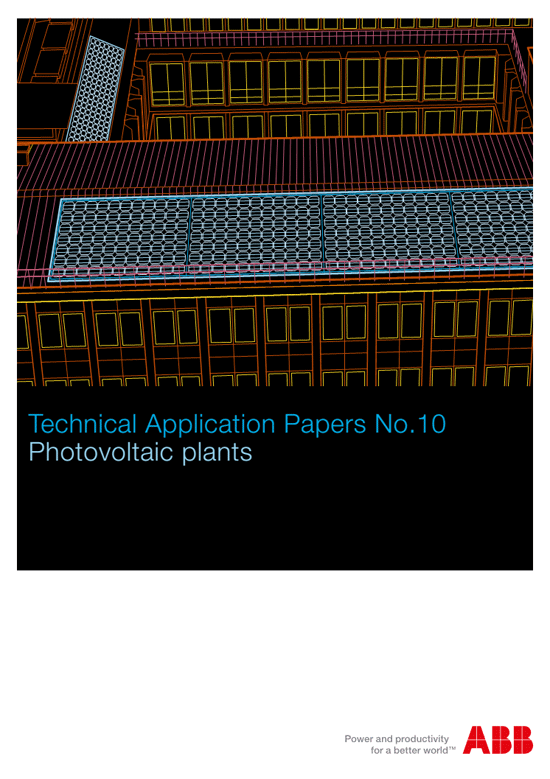 Copy this link https://electrical-engineering-portal.com/download-center/books-and-guides/alternative-energy/photovoltaic-plants and open new tab in your browser. Paste it and it will work.